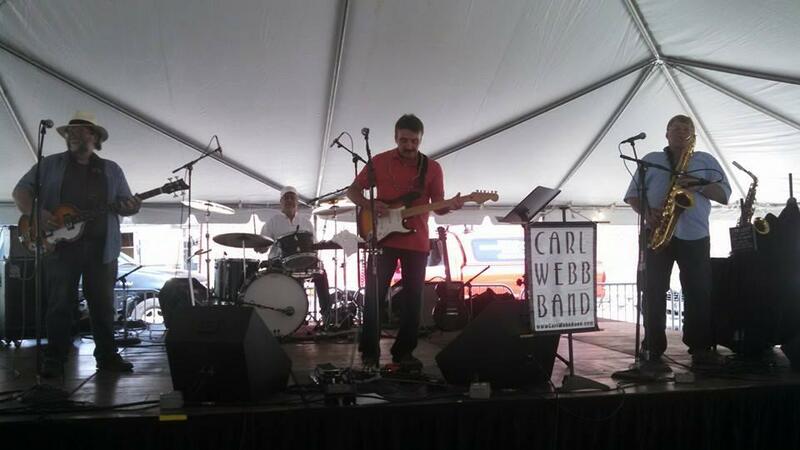 The Carl Webb Band consists of Carl Webb, vocals, guitar, harmonica and songwriter. Tom Hull, vocals, bass guitar and guitar. Bill DeMarse harmony vocals, drums and percussion and on selected shows, John Jennings on saxophone and Dan Giacobassi on Saxophone, Flute and vocals. 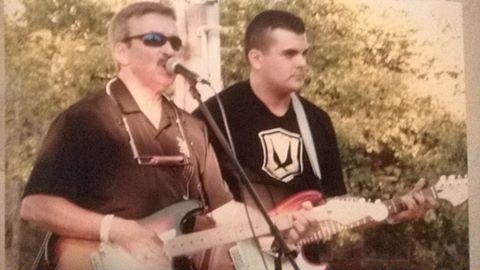 Tom and Carl have been playing music together for 22 years. They were in the country rock group Southern Edge. A very popular band that opened for many big name artists. Since they love all genres of music in they decided in 2001 to mix it up with rock, blues, pop and country. So, they changed the name to the Carl Webb Band and the versatile Bill DeMarse joined on drums and John Jennings on saxophone. ( John is in the Michigan Rock n' Roll Hall of Fame for his group Me and Them Guys). Southern Edge recorded their first studio album entitled [Are You Ready] in  and after many performances a fan base began to spring up. Then [the Carl Webb Band] recorded (New Beginnings) in 2006 with rock, latin, blues and country influences. Since then they have been honing their sound to become what they are today — an eclectic musical blend of [American music]. All the songs on our CD's were written by Carl Webb with exception of La Bamba, a classic. Adele, One Republic, John Mayer, Ray Charles, Muddy waters and the list goes on and on. We play for our crowd and whatever they respond to we will do. 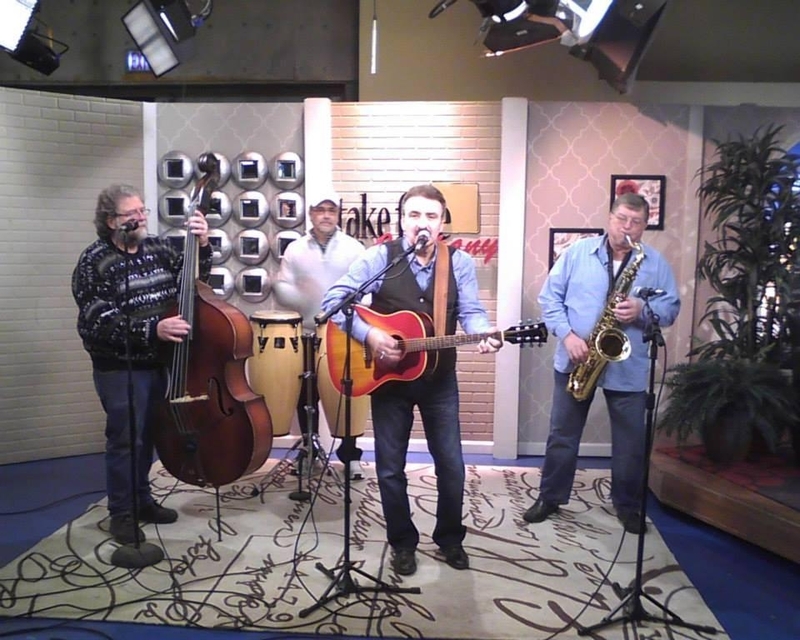 Carl Webb Band on Take Five & Co.
My son Austin is playing with me at Parties in the Park!